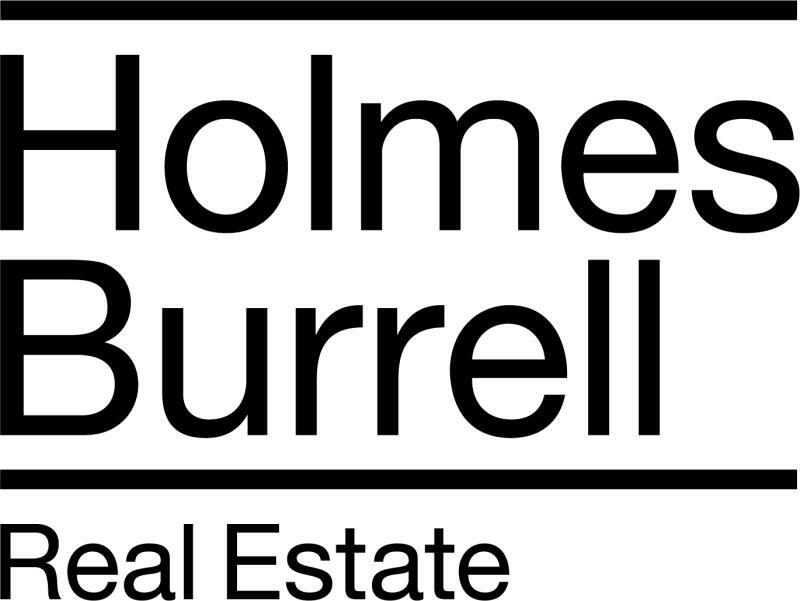 Holmes Burrell Real Estate was inspired by the need for a new type of real estate brokerage. deserve, the service you should come to expect. each client to be successful. Your success is paramount to ours. where your home is physically located, we will have it on the front page of every buyers search engine. commutes, farmers markets, just ask, we are happy to share our local experience. Our online tools allow us to carry our offices everywhere we go. We have teams and systems in place to make each transaction a fluid one. Whether you need to sign while at work, or while out of town, we know how to get the job done. Jason Holmes About Jason Holmes I have been selling and listing real estate for over a decade in the North Bay, and I’m proud to consistently fall in the top 1% of all Marin Agents. I own and operate Holmes-Burrell Real Estate, a business I’ve grown to leverage smart technology in a way that no other agency can claim. And over the years I’ve developed an enormous network by doing solid, honest work with great people. With my company’s unique strategy to make the most of both technology and relationships, I’ve helped hundreds of clients find and sell their homes. I simply love real estate and it shows in the work I do and the dedication I display day in and day out – seven days a week. My Approach My approach is simple: At all times I operate with the utmost integrity and professionalism, remembering that my practice is client-centered and client-driven. In my experience as a real estate professional, I've always found that providing the very best service is essentially about putting my clients first. This means keeping myself accessible, being a good listener as well as a good communicator, and responding quickly to my clients’ needs. In short, I take care of my clients like they are family members. Since I am consistently in the top tier of all sales agents in Marin and Sonoma, I don't need any one deal. What I do need are happy clients who love their homes. I strive to help clients find their perfect home, and I make sure that they are completely informed before they make any decision. Sales Strategy I provide my clients with best-in-industry service, thorough market knowledge, innovative marketing techniques, and solid sales strategy to promote all of my listed properties. My team comprises not only talented, licensed agents, but also seasoned internet, database marketing, advertising, graphic design, marketing, photography and public relations professionals – all of whom work together to ensure every property I represent garners the attention and sale price it deserves. Knowledge I offer the highest level of residential real estate savvy, extensive experience and intensive knowledge about North Bay neighborhoods, schools and trails. My years of experience have given me a complete understanding of the real estate process and strong contract negotiation skills. I have a vast network of vendors, including contractors, tile guys, electricians, movers, etc. When you need something in the world of real estate...I am the one to call. On a personal note I live in the North Bay with my wife and three daughters. I’m very active in the community and in my kids’ lives, coaching boys’ and girls’ club tee-ball and local youth soccer, volunteering in the classroom at my daughters’ elementary school, and heading up the board at my youngest daughter's nonprofit preschool. I’m also an avid cyclist – which is why I know every trail in Marin County – and I love tennis. In fact, my wife and I captain the mixed doubles team at our local tennis club. While I love sports, playing with my girls is my favorite activity – they are my pride and joy.